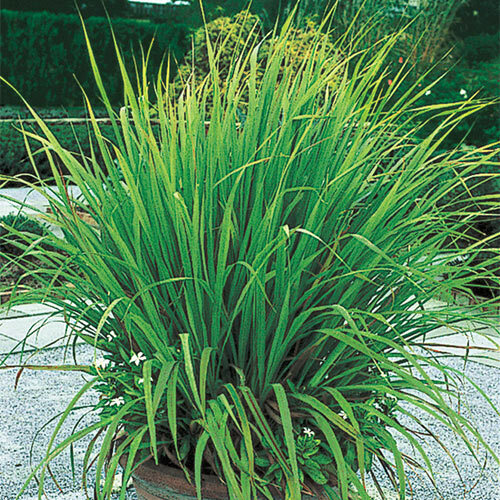 Lemon Grass | Gurney's Seed & Nursery Co. This fast-growing, 2-3 ft. tall, fragrant herb has the scent and flavor of lemons. Best when used fresh, cut and crush the top portion for tea or use bottom part of the stalk for flavoring food. Perennial in zones 9-10, grow as an annual elsewhere. FormThick masses of green and yellow stems. FoliageEvergreen, older leaves become brown. 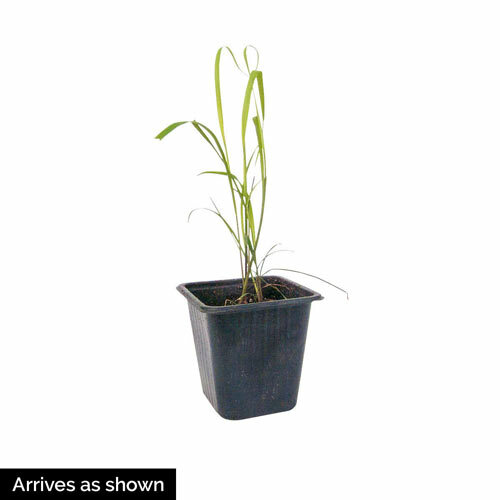 PruningCut off at base when plant needs rejuvinating. CommentsFertilize with a high nitrogen fertilizer. In the North it can be grown in the garden in Summer but should be brought indoors in Winter. DepthTop of root ball at soil surface.